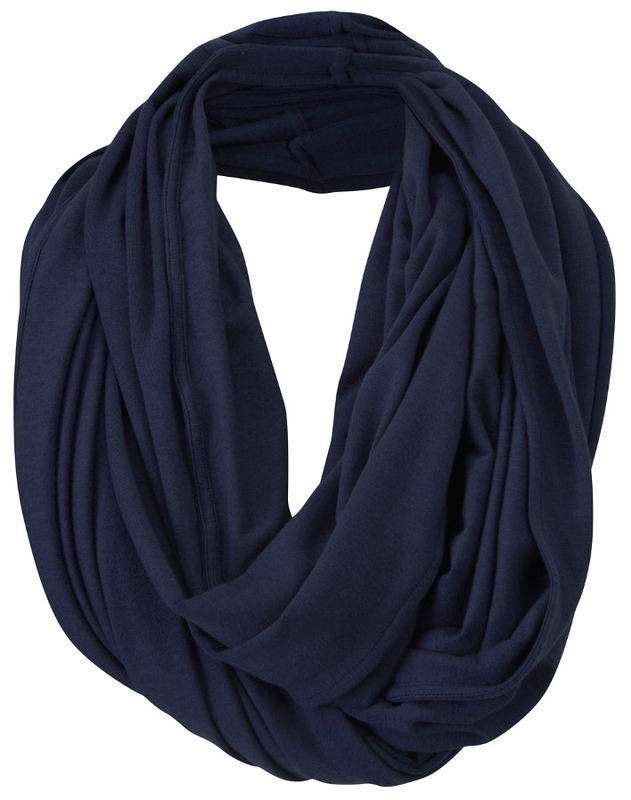 A beautiful and versatile knitted snood made from a blend of Merino Wool and Lenzing Tencel ™, eliminating any itchiness associated with a wool scarf. 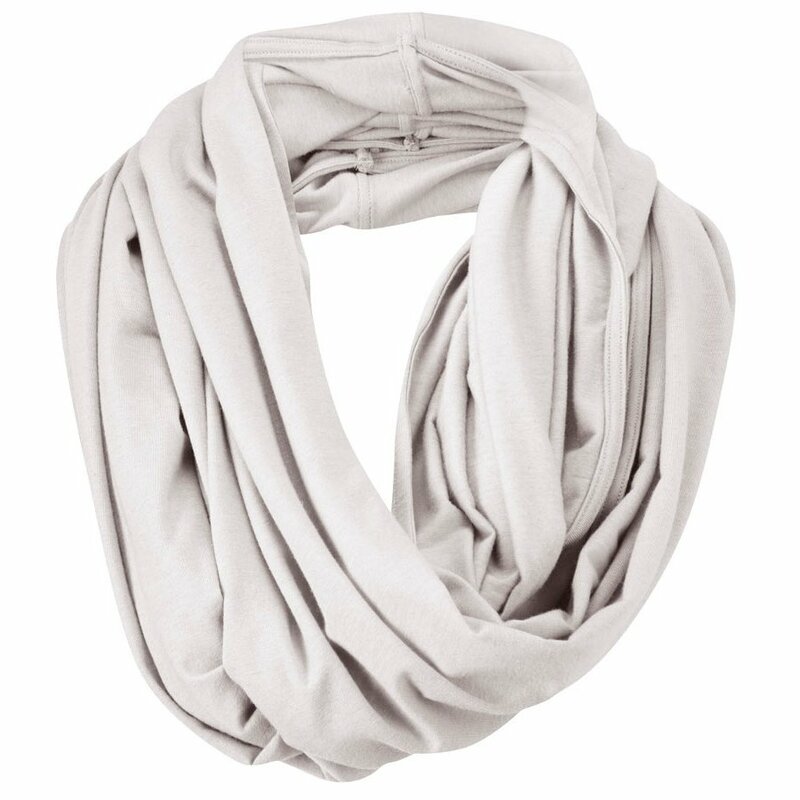 This simply styled snood can be worn in so many different ways from a scarf to a shawl or cardigan, and ideal accessory this season. 28% Certified South African Merino Wool, 64% Lenzing Tencel™, 8% Elastane. 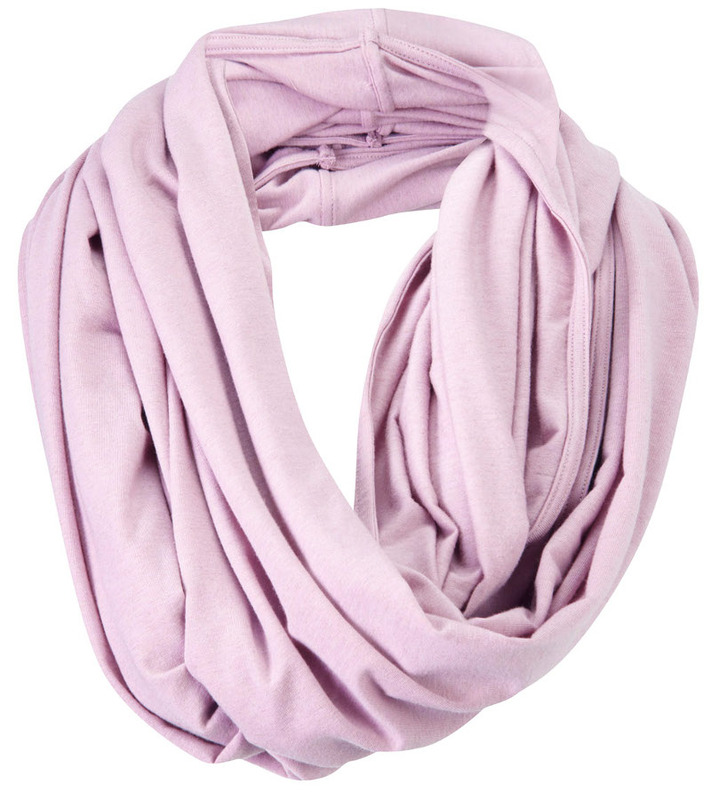 The FROM Clothing Merino Snood Scarf product ethics are indicated below. To learn more about these product ethics and to see related products, follow the links below. 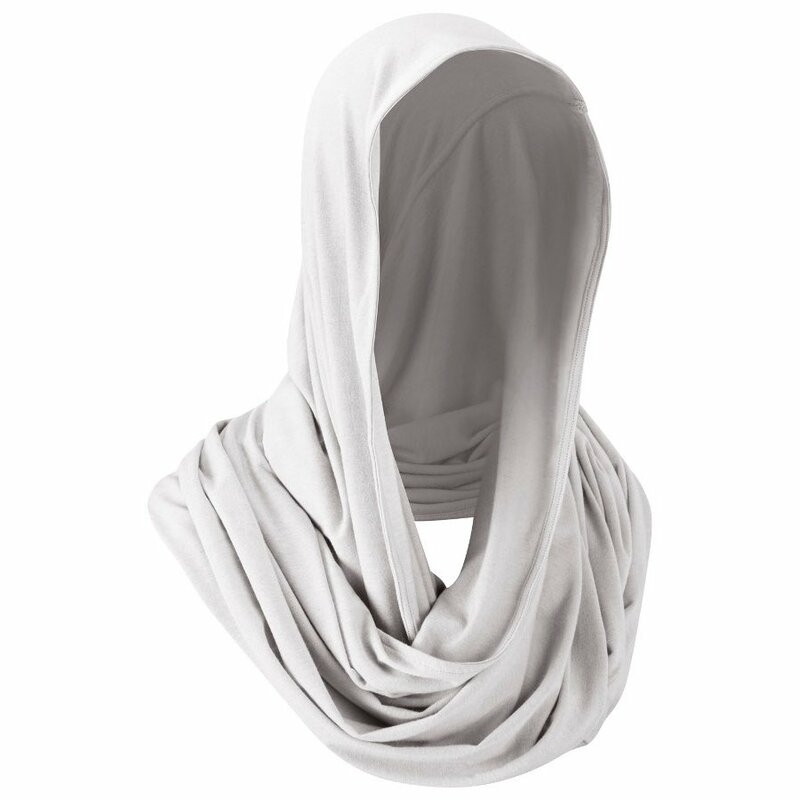 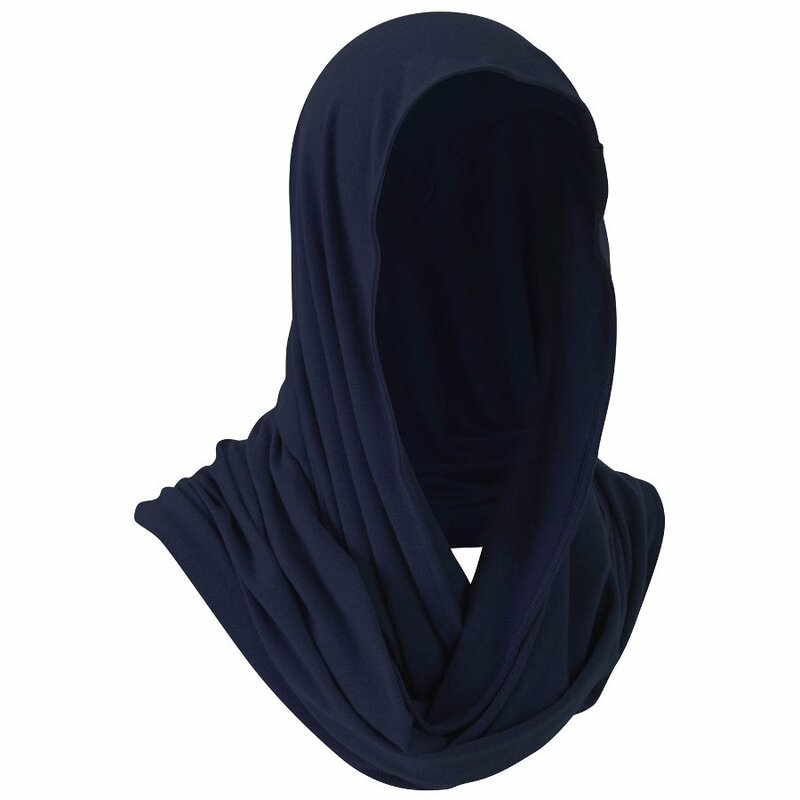 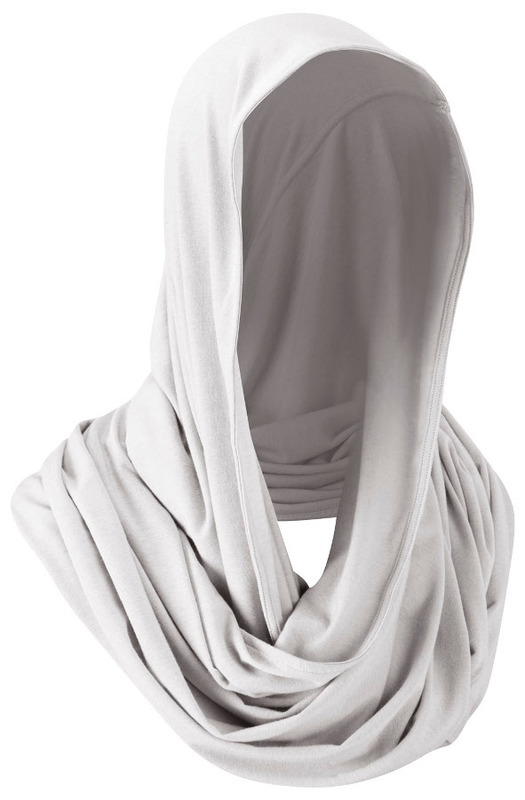 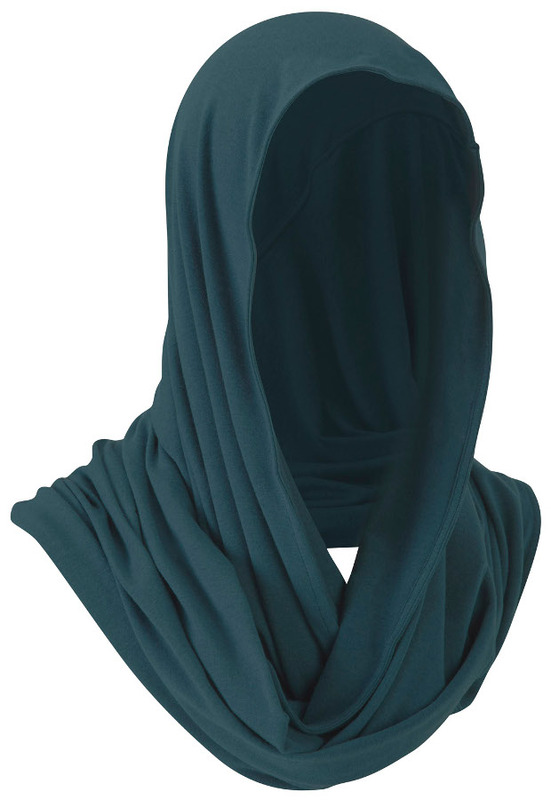 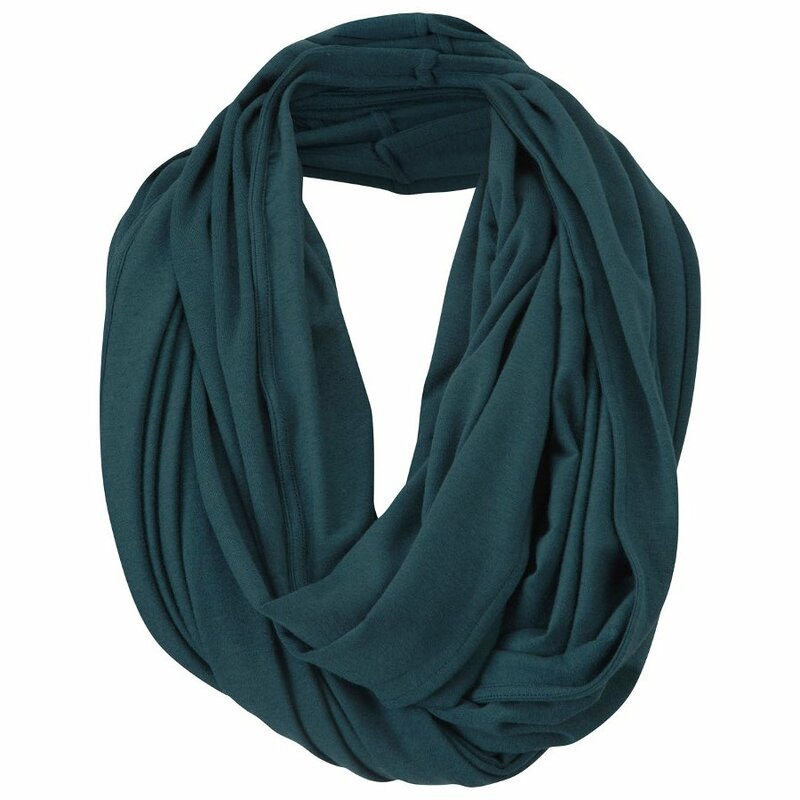 There are currently no questions to display about FROM Clothing Merino Snood Scarf.